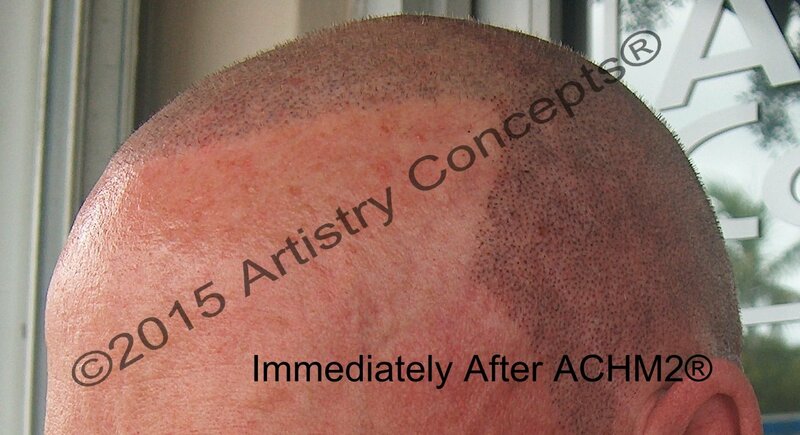 Our scalp micropigmentation reviews are all written by actual clients accompanied with their after photo. These clients are not paid endorsers, nor were they offered a complimentary procedure in exchange for their review. Please enjoy reading through our clients’ numerous stories and their path to Mark Weston and his patented system. You are sure to find someone’s story that will identify with your own hair loss situation. These reviews for Artistry Concepts date back to 2009 and all these clients have received Weston’s one appointment, one session and one-time only application. 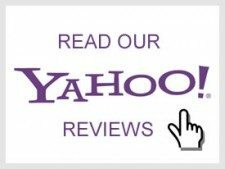 The Weston System℠ (formerly known as the ACHM2®) is in fact a superior method and these reviews prove that Weston’s method stands the test of time. I hope you’re both well. 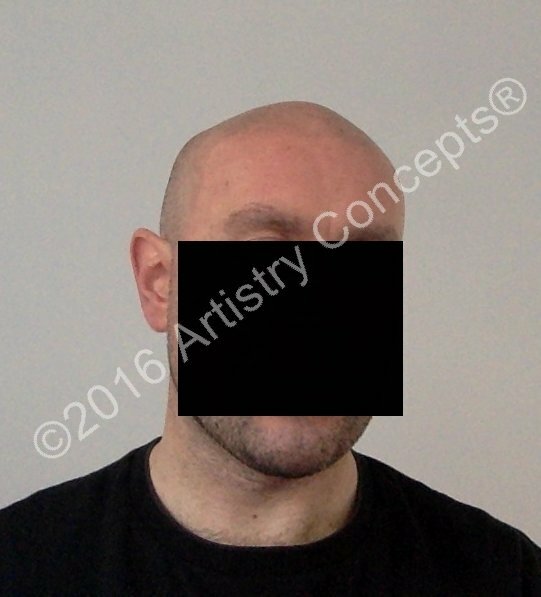 I thought perhaps people interested in the procedure you offer might appreciate seeing some photos of the results five years down the line. I’m very pleased with Mark’s work and I can personally vouch for its longevity – I had the procedure done in February 2011 and, as you can see, it hasn’t faded at all since. I continue to follow Mark’s after-care instructions to the letter; I apply a good-quality moisturizer twice a day and I am never in direct sunlight without a hat. All the best, Patrick. Mark’s work looks real and is undetectable. That is why I chose him todo my pigmentation work. I had some work done by Mark two years ago on the top of my head.Liked it so much that I recently went back to have my sides done.Everything matched perfectly even after two years with pigment he blendedto match my skin and hair color. Saw an old friend over Labor Day weekend . He did not recognize me at first glance.He said you look a lot younger….like you are in your 30s and not yourmiddle 40s. I smiled. I am in my 50’s.